How can it be already! It’s right around the corner. Summer. Depending on who you talk to, summer may have already started for families with college-aged kids. However, for most school systems, we’re starting summer vacation within only a few short weeks. Remember people aren’t fully engaged. This is a no-brainer. Even throughout the year, people are less engaged with church activities and services. I know you’re feeling it! Most are coming fewer times a month and not paying attention to what’s going on. In the summer it gets even worse. You have two options: let your vacationing congregation forget about you OR gently interject into their lives while they’re away. How? Be careful not to bother people, but gently nudge them. Email or social media is the easiest way with the least pressure. You can also (very occasionally) use your push notifications on your app — but make your message fun and important. Don’t overdo this. 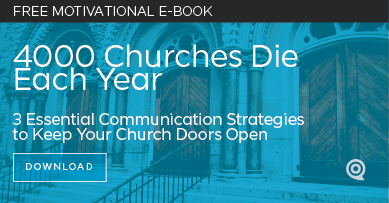 Give your congregation ways to engage while away. Now is the time to make sure you get them to reconnect to your social media channels and ensure their email addresses are current. Give them a reason to do it — something fun like a competition or contest can work. Use your imagination! What about a “post a picture of where you’re going” or maybe it’s a must-see video of your Pastor doing something crazy during a past vacation. 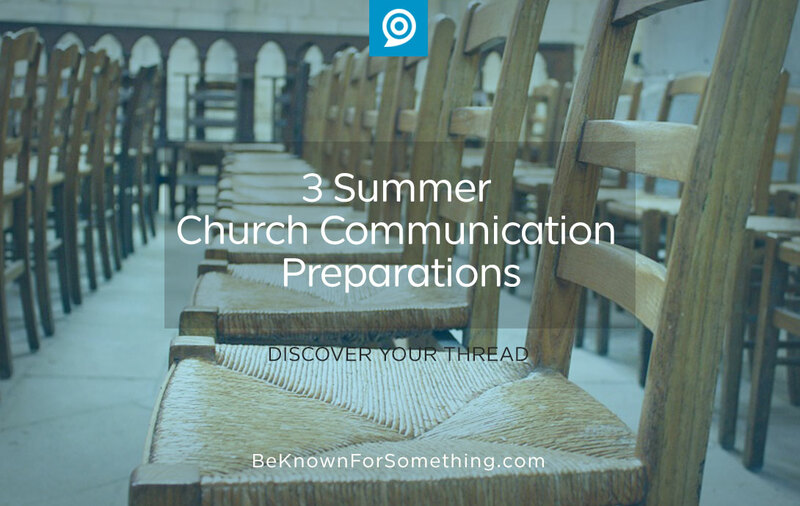 Depending on the size of your church, you could have interns call and confirm email addresses. Or iPad kiosks for people to check their email addresses. You could do a photo wall where you take a fun family picture and offer to email it to them. Do whatever you can to get their correct information. Create reasons to give to the church. We know people will give to great stories especially if they connect to them in an emotional way. Keep telling great stories throughout the summer months! Make the stories about vacation, warmth, the beach, life change, and why your church played a huge role. Make sure there’s a clear, easy-to-find call-to-action so someone can give on your website or via text message. Now is also an excellent time to remind your congregation the importance of giving automatically even while they’re away. But don’t do it by simply reminding them; use a compelling story or video that explains the need for supporting your ministries. Summer is a time of rest and renewal; everyone needs a break. Be sure to take one yourself! Use programs to schedule posts and content so it auto-publishes (like WordPress functionality, Hootsuite, or something similar). Keep your website up-to-date with new content to engage a church member who jumps onto your website to catch up. And if it’s compelling material that’s shareable, who knows, they may actually post your content on their social media or tell someone they met at the beach. Give them a reason to. Enjoy your summer.